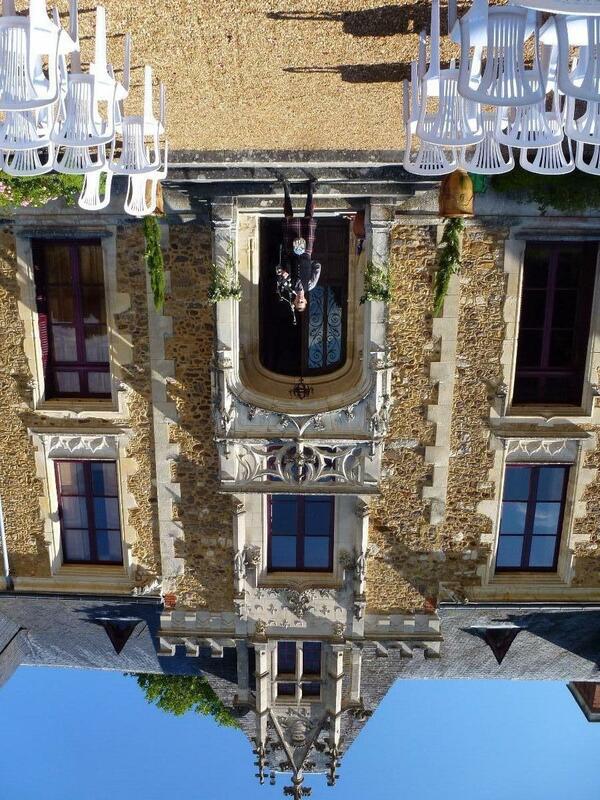 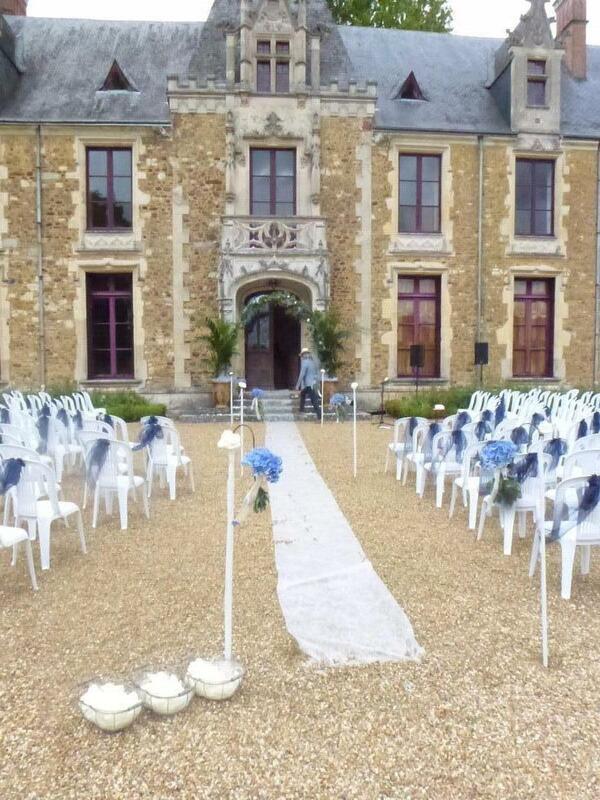 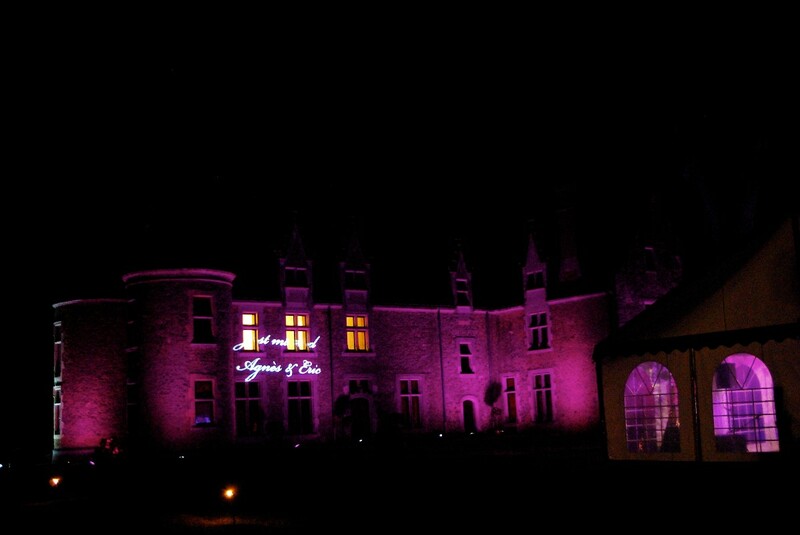 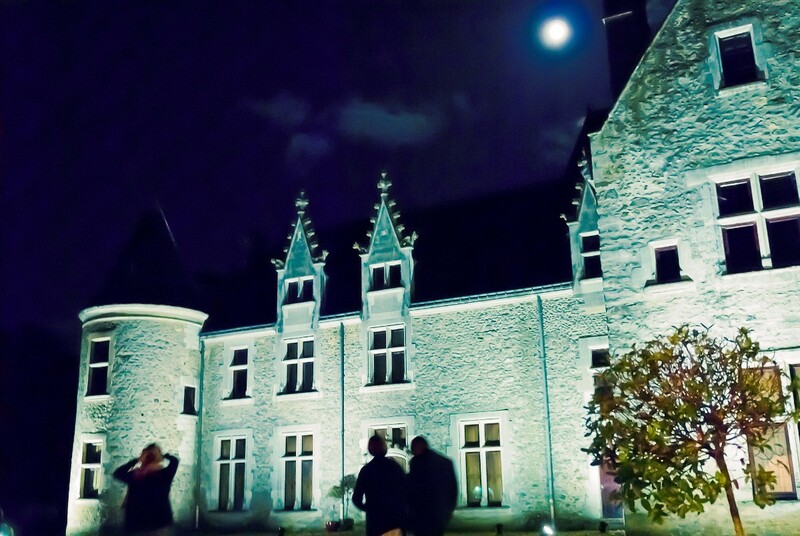 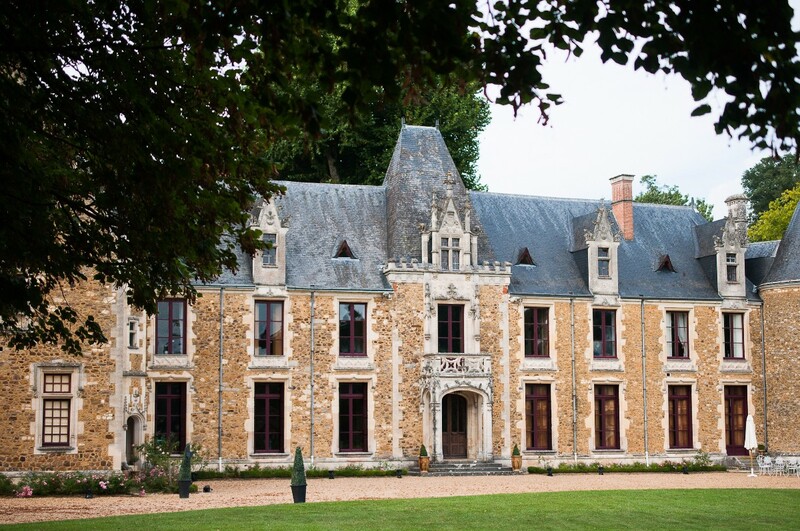 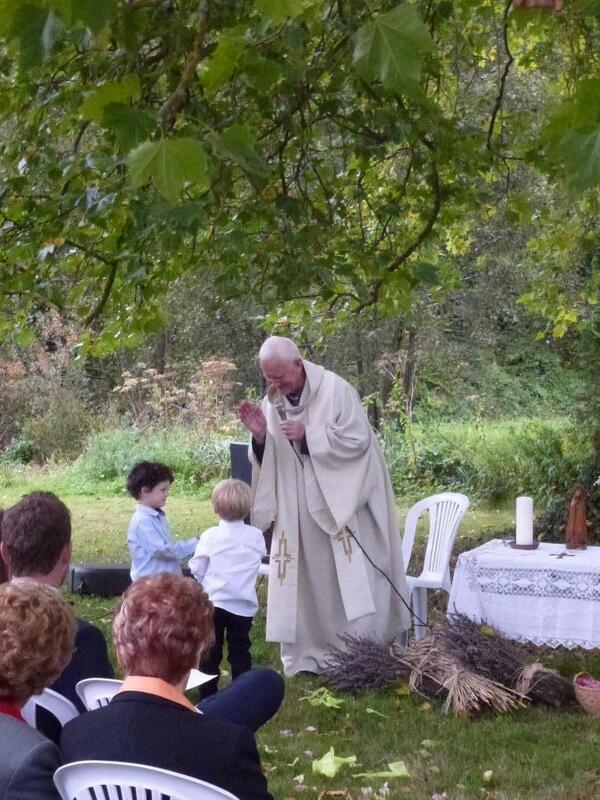 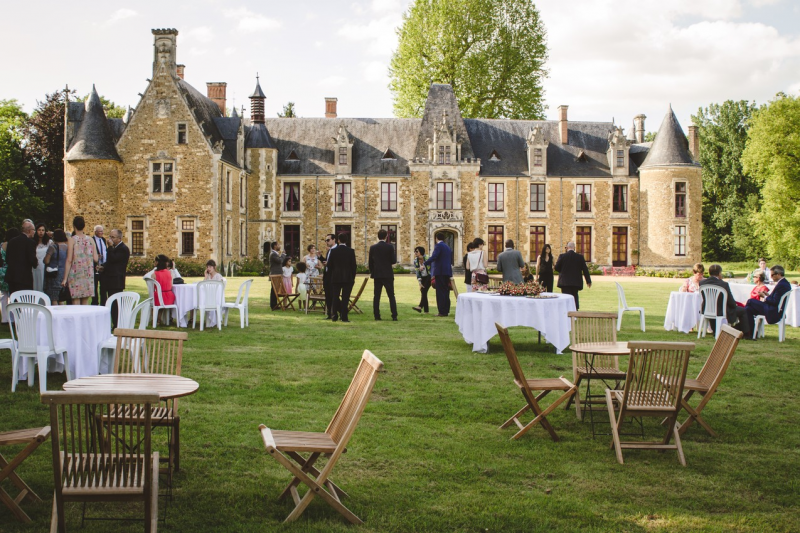 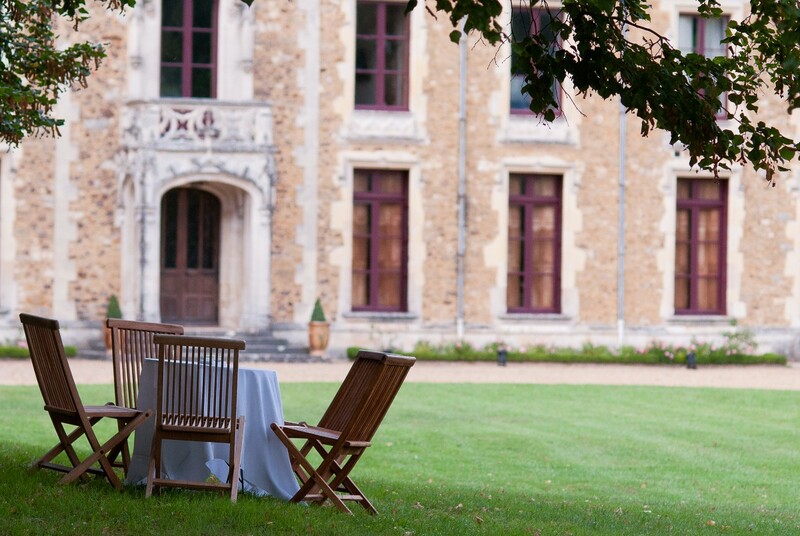 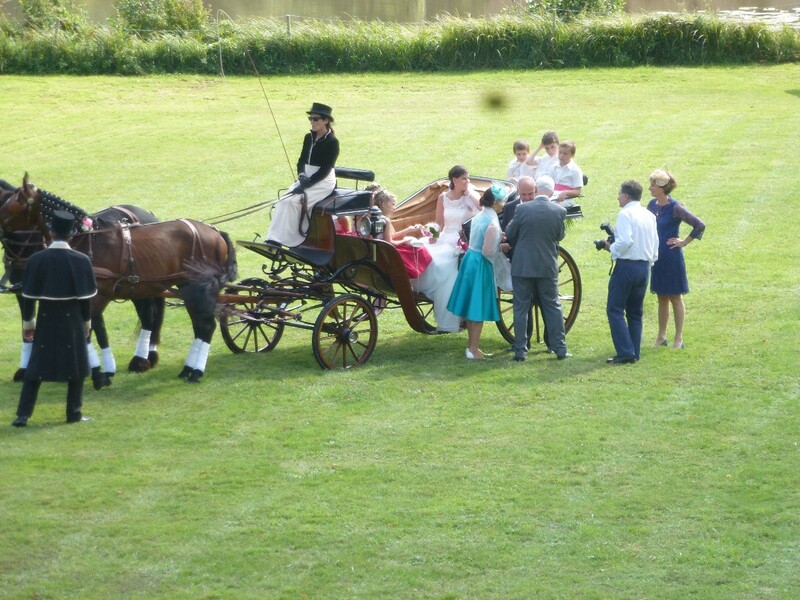 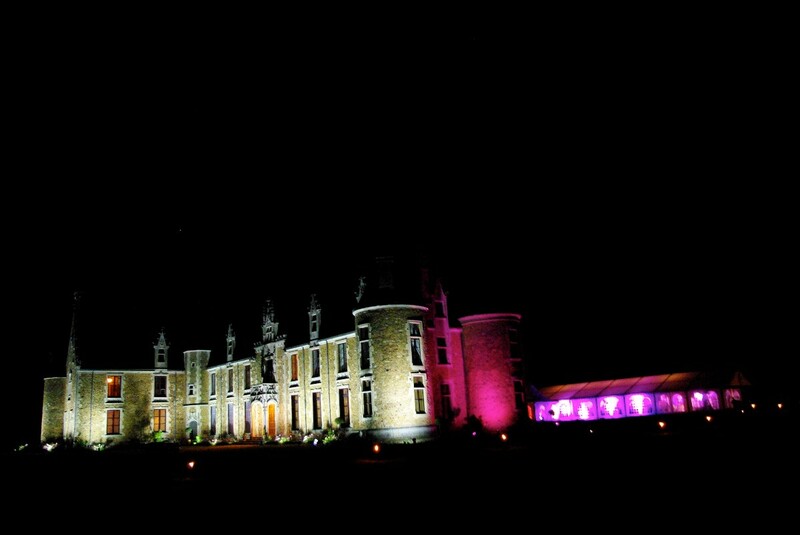 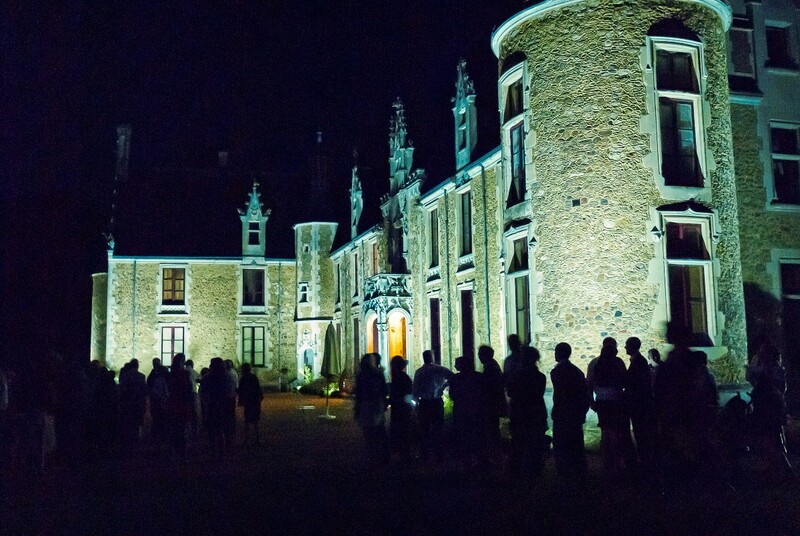 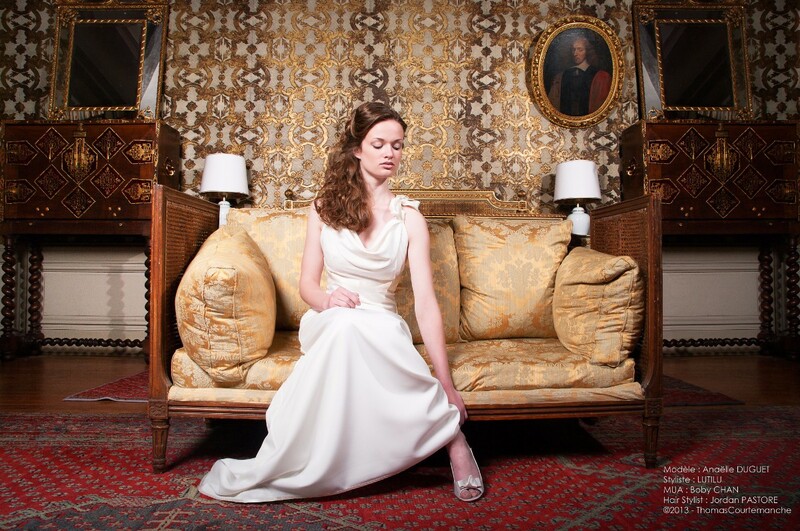 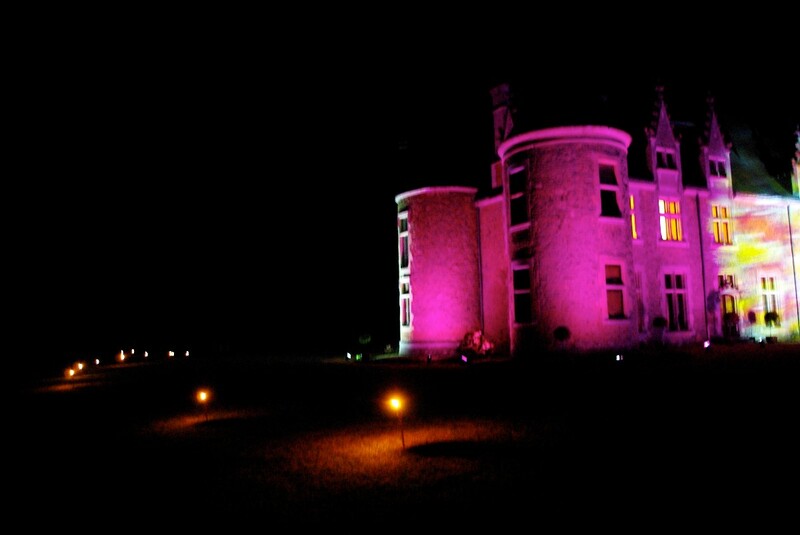 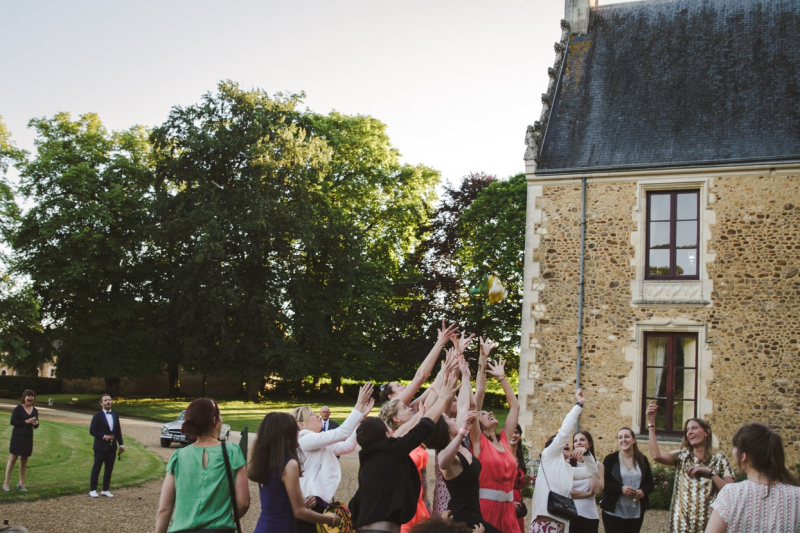 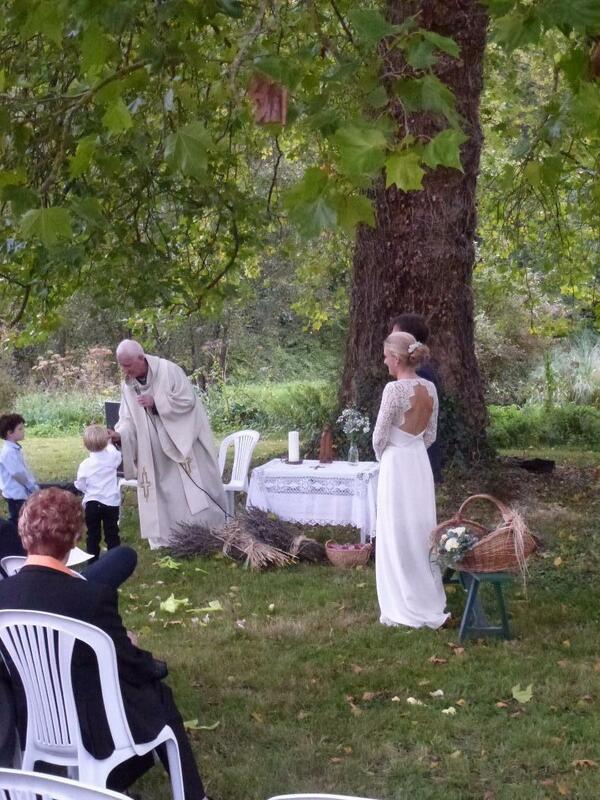 Chateau de Cheronne is a destination wedding venue in France, Pays de Loire. 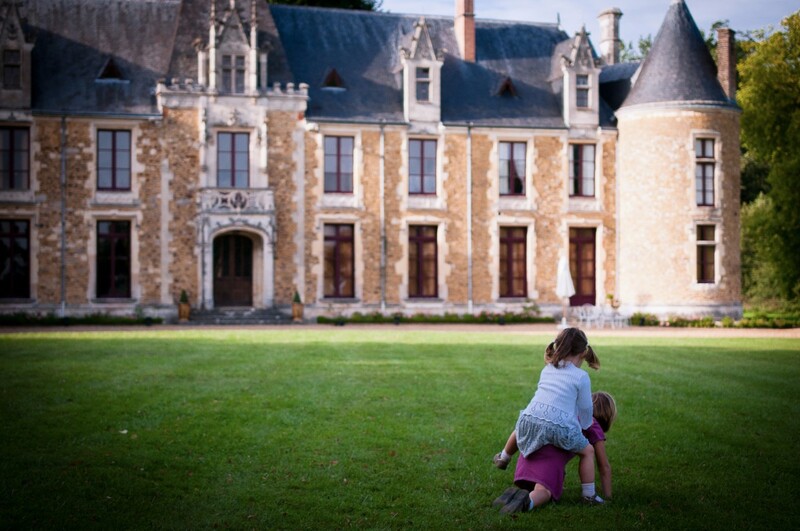 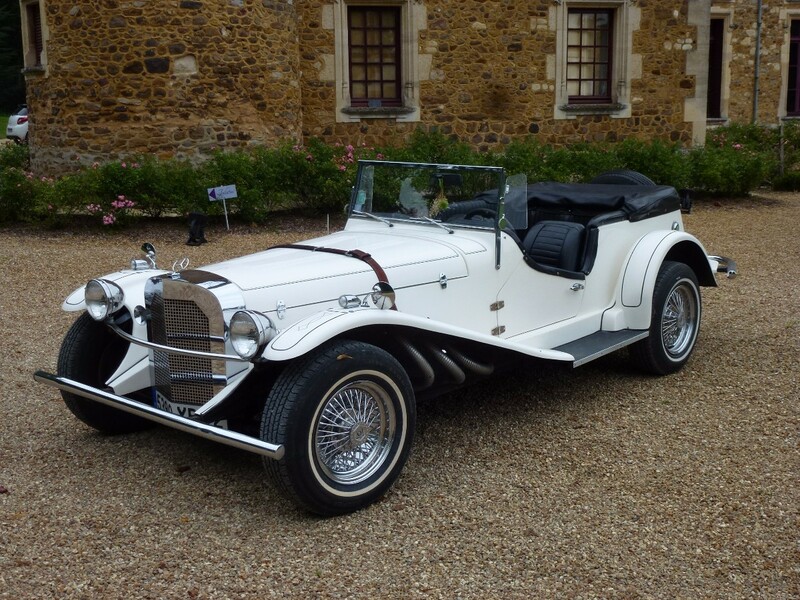 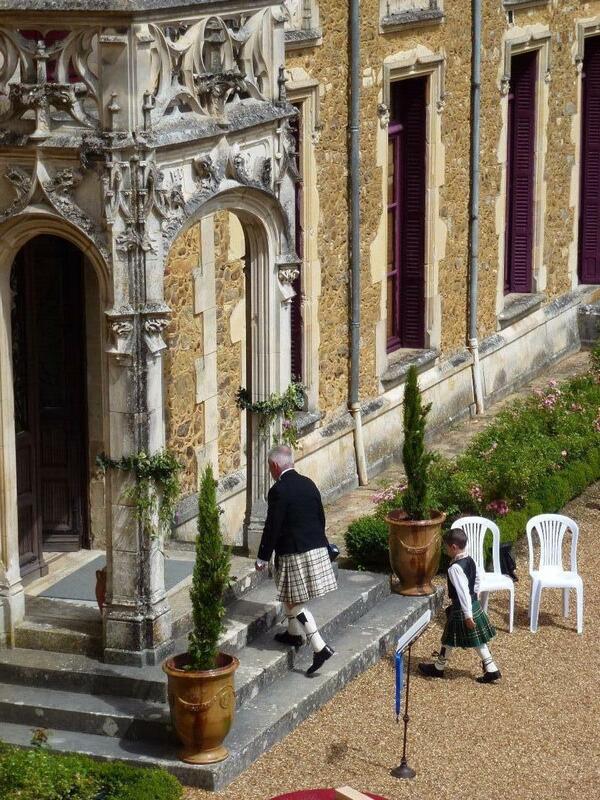 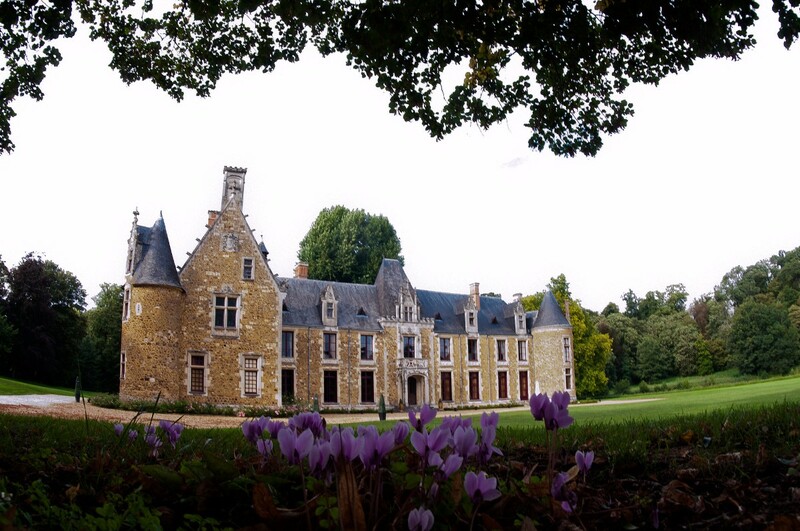 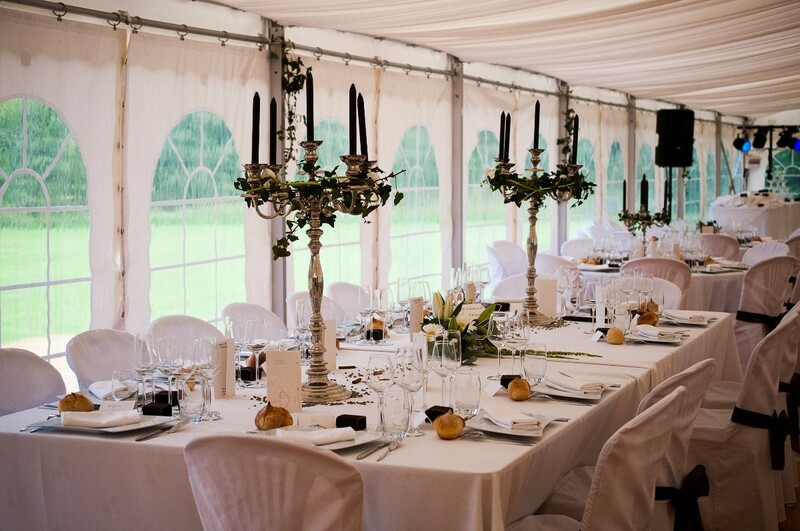 This historical castle enjoys 400 hectares of private land and has been optimised for luxury Weddings in France. 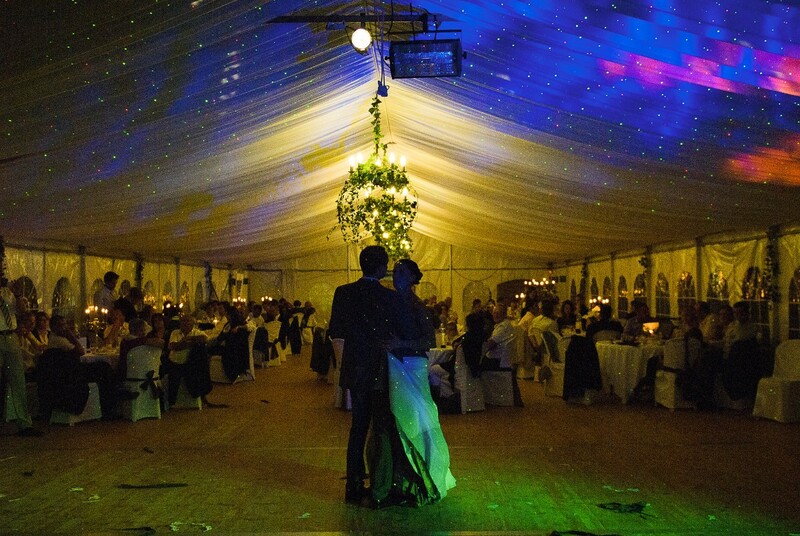 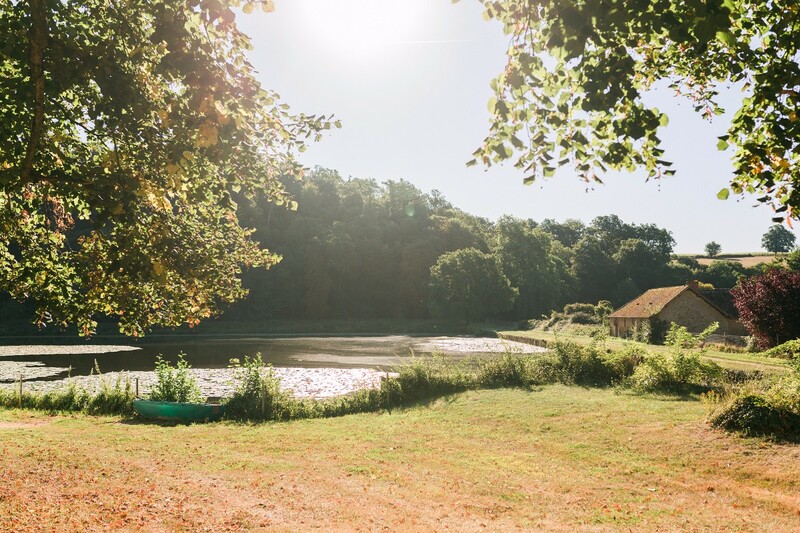 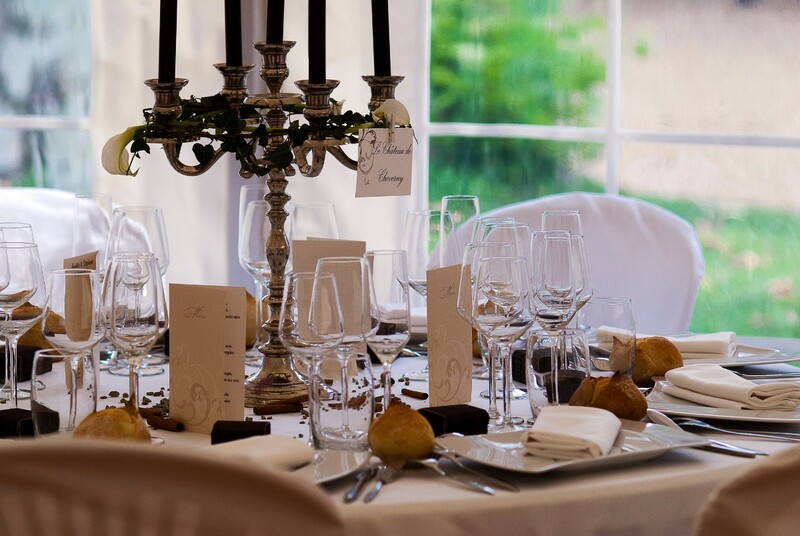 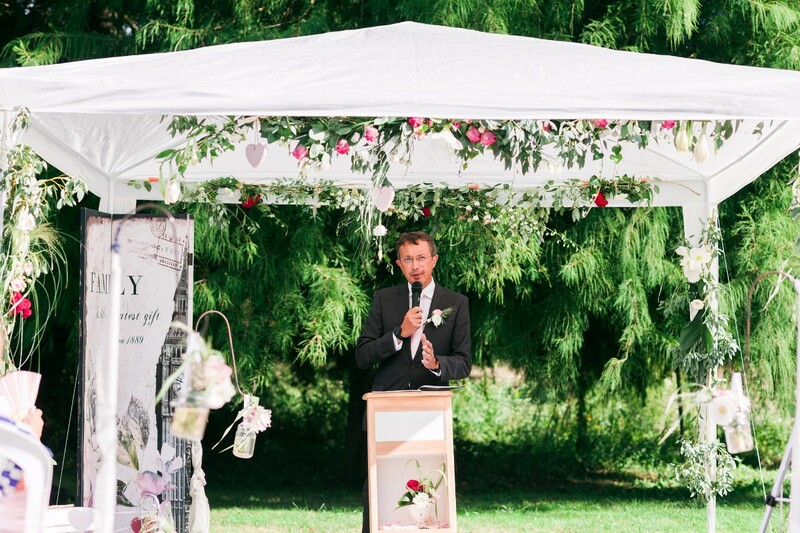 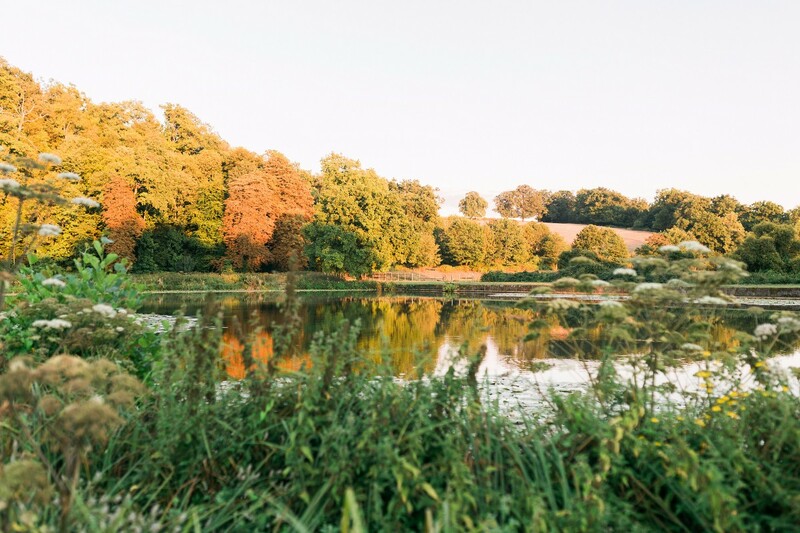 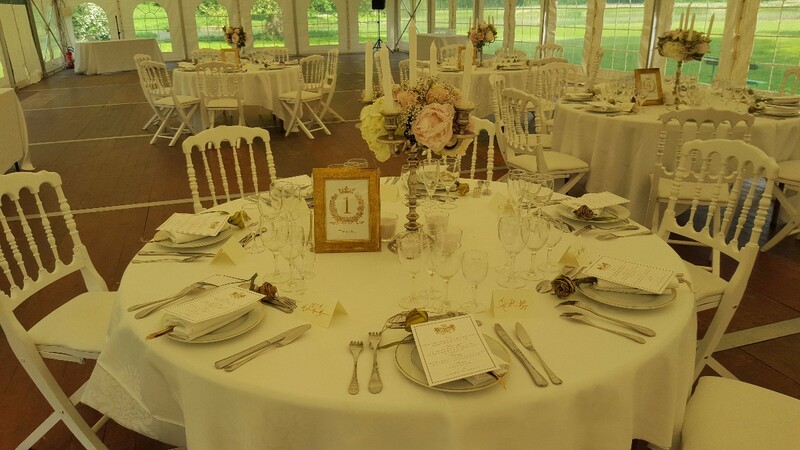 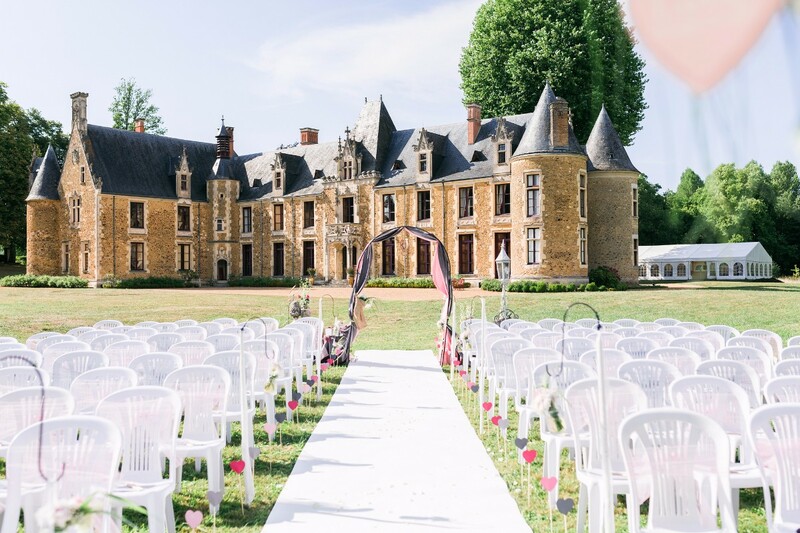 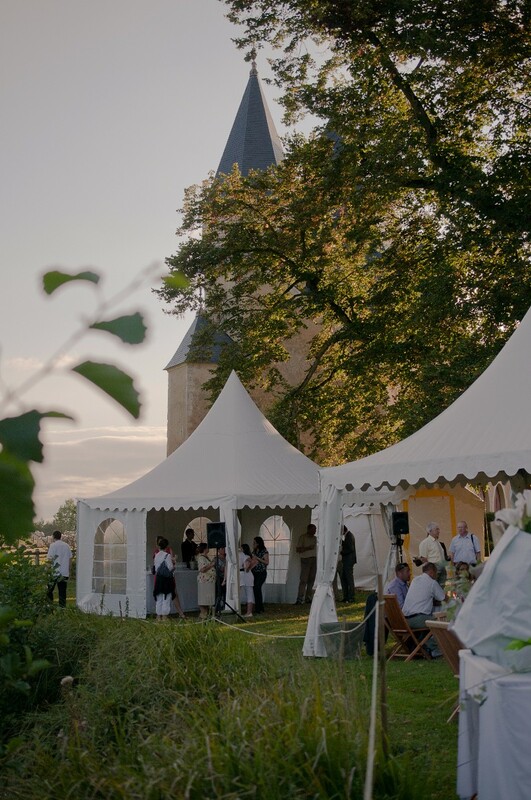 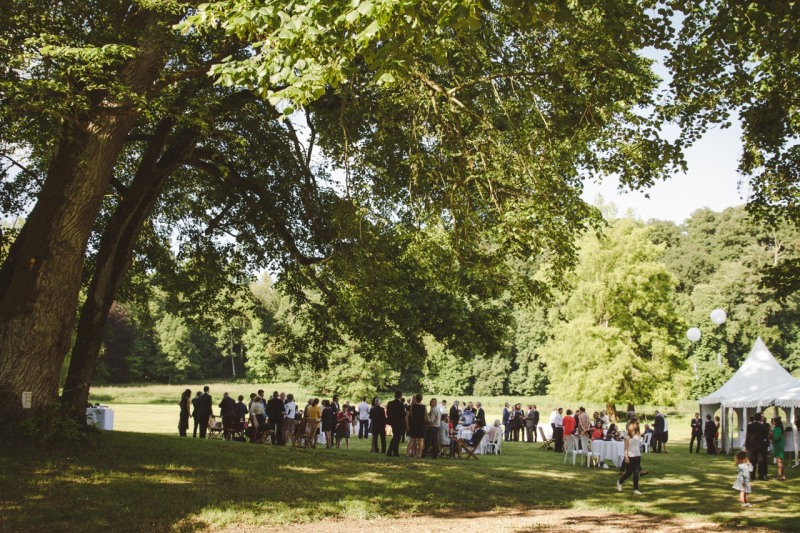 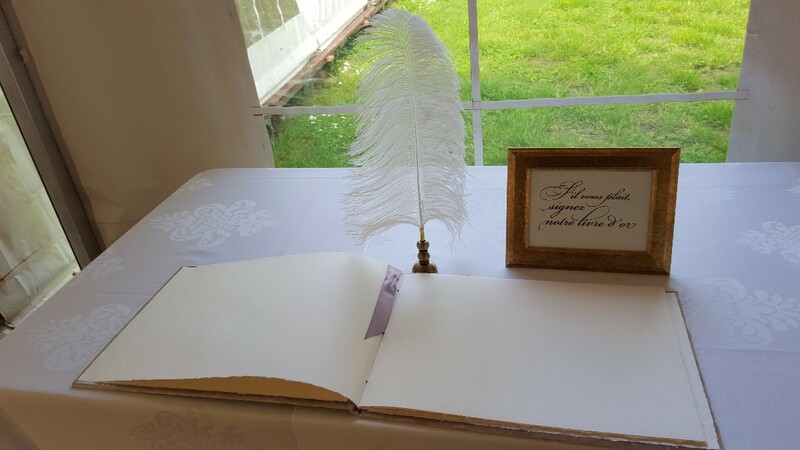 Close to both Paris, this wedding castle in France is as well fitted with two reception areas, 23 on-site bedrooms, plenty of activities and last but not least your own wedding planning team. 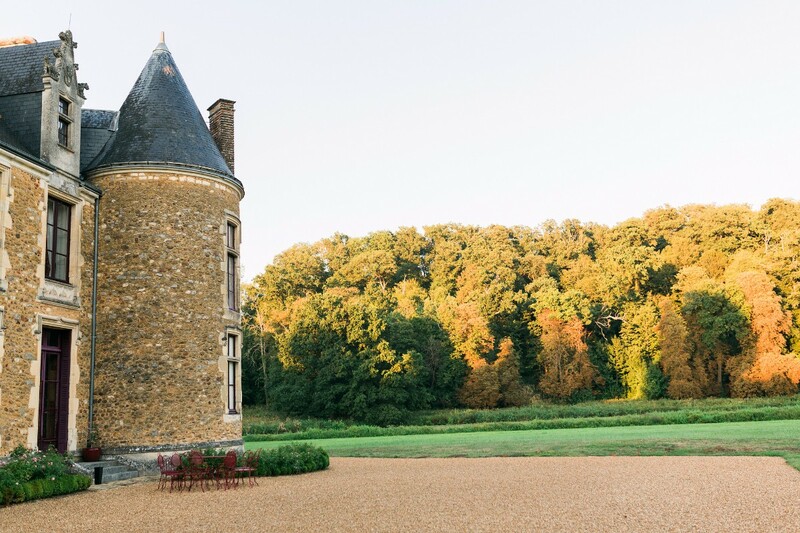 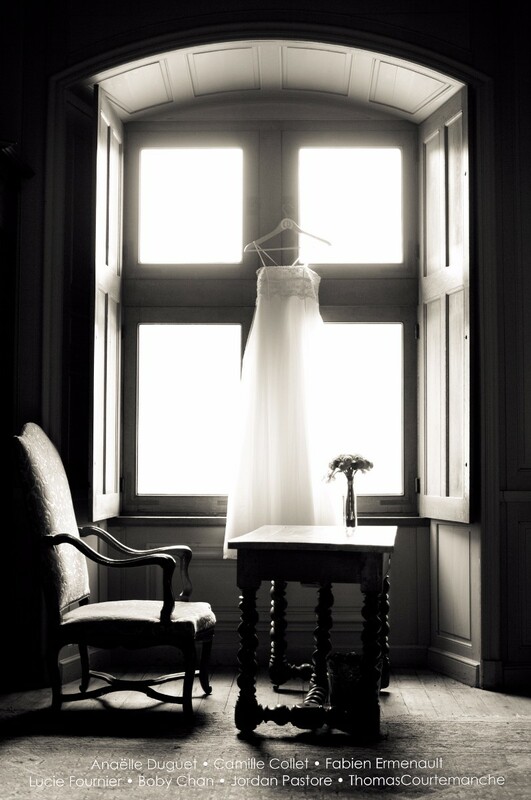 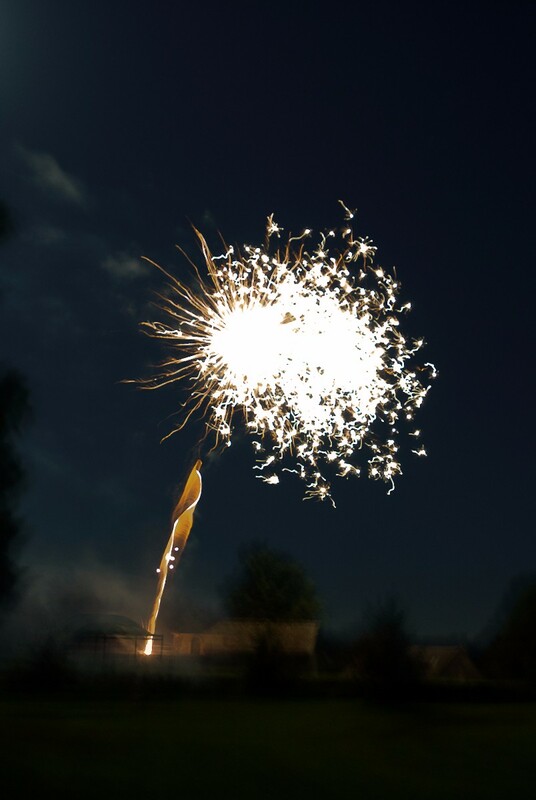 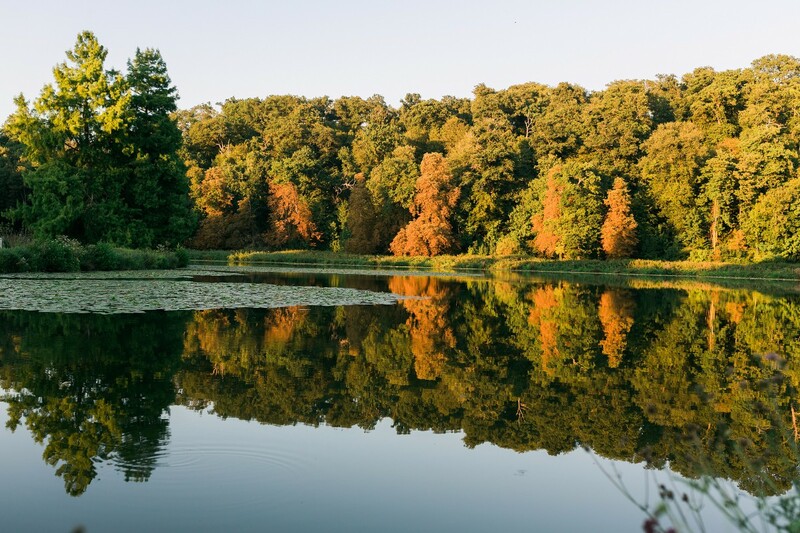 Named several times “Most romantic castle in the area” by the press, this venue enjoys a 10 years experience in hosting destination weddings with great feedback from the couples and their families. 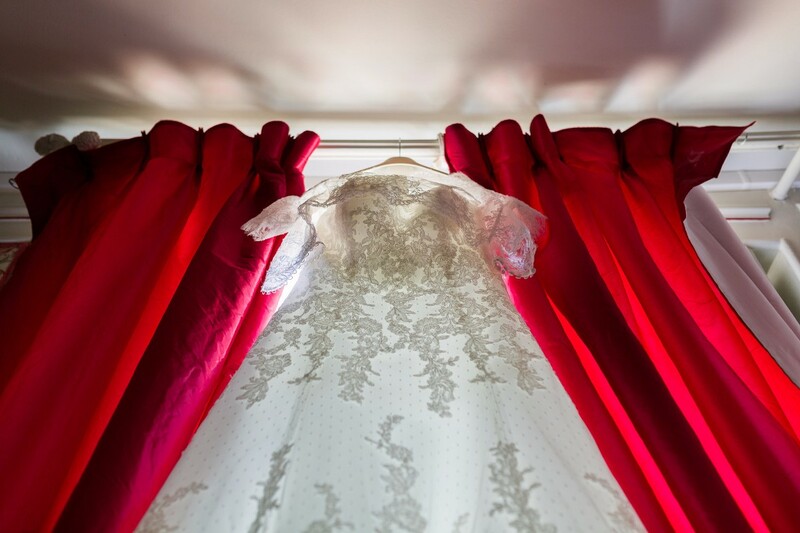 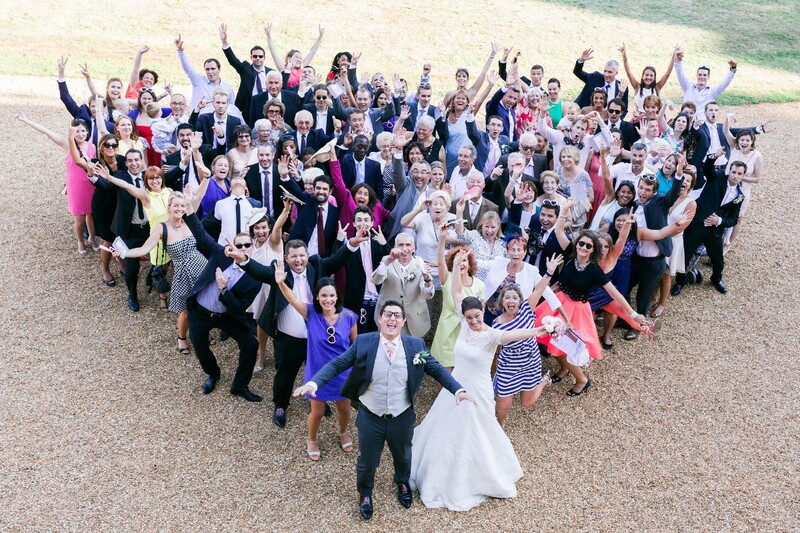 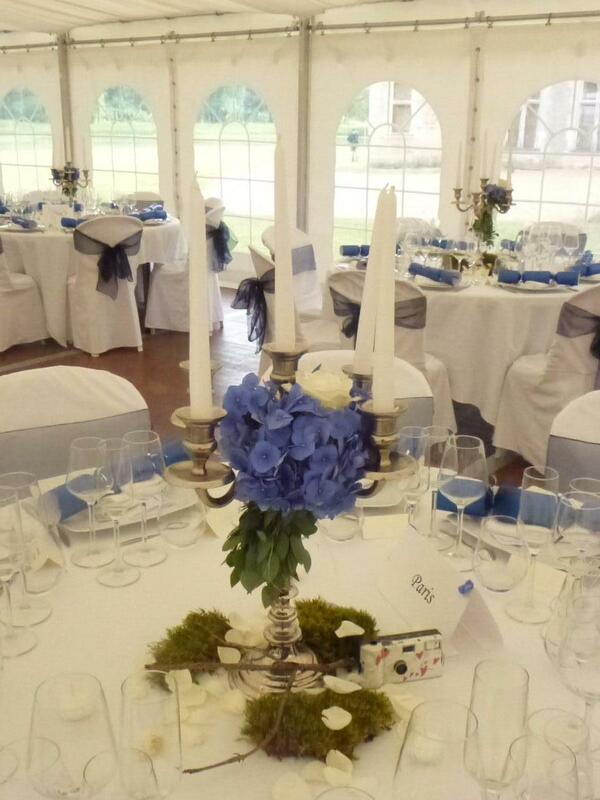 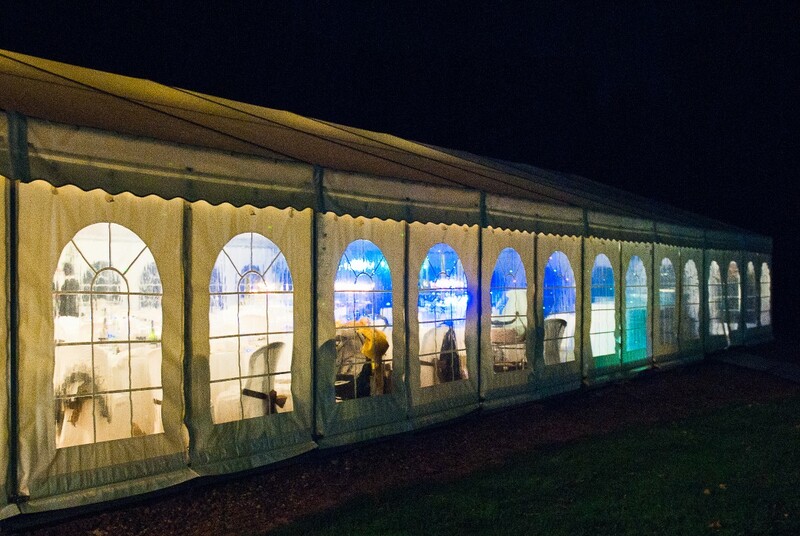 The local team offers many wedding packages covering all what you might need for a perfect destination wedding on a budget.